Will we see a new game announcement soon? Recently, Octopath Traveler reached the impressive sales milestone of 1 million copies sold. Now, the Twitter account the official Bravely Default series has posted a teaser in reference to these sales with a little advice that fans should stay tuned to Square Enix 11th Business Divisions games. What's that mean, and why should you care? Well, that developer helped to put together both Bravely Default and Bravely Second: End Layer as well as Octopath Traveler. Tomoya Asano helped produce all three games, as well as Final Fantasy Tactics: War of the Lions back in the day. So it looks like we could very well be seeing a new game from the Bravely series very soon. What could the account be teasing? 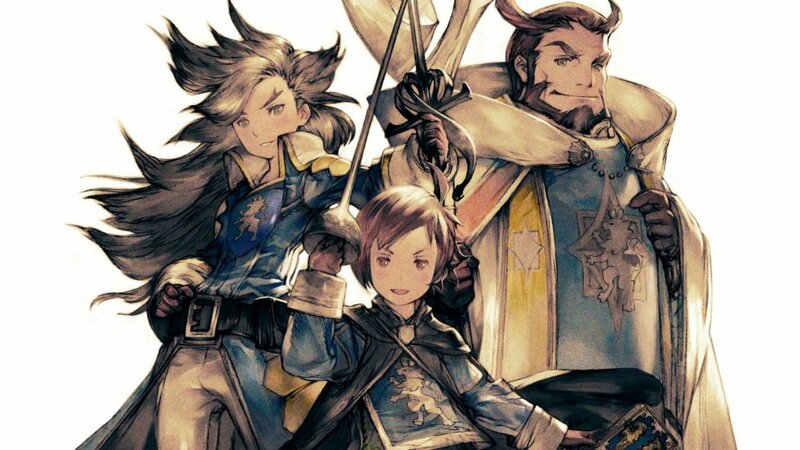 Hopefully we're about due for a new Bravely game, since the last release was Bravely Second: End Layer on Nintendo 3DS back in 2015, so three years have passed since our last brush with the series. It's been long enough. We'll be keeping our eyes peeled as far as this Twitter account is concerned. Are you looking forward to a new Bravely game? Perhaps a new one could debut on the Switch? We'll have to see where this all goes. There are only a few RPG series where I can honestly say I played and beat every title in it. Bravely Default is one of them. I need to pick up Octopath, as I didn't realize it was produced by the same team. Those games were just amazing. And holy crap, FFA:Tactics for the GBA sucked at least a hundred hours out of my life. Good times.